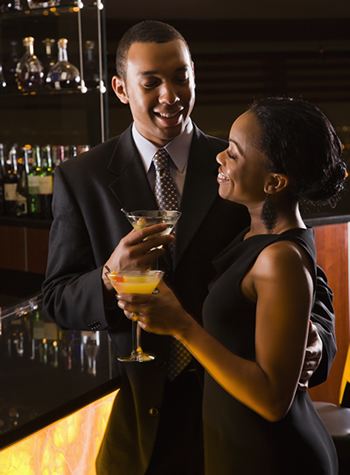 This speed dating event is for African American single professionals. We expect up to 10 men and 10 women to participate, and each date will be for 5 minutes. You will get your match results the next day!